The new version of the famous game of the snail Bob, who again hits the road to help. This time he wants to find his beloved. He knows that on the way he will find 75 new levels and dangerous traps. It is good that you will help him. Because two is easier than one! 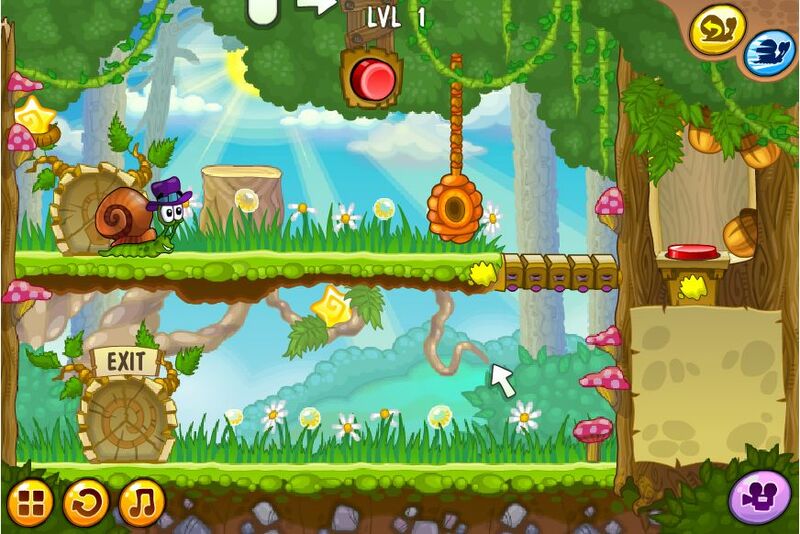 How to play: using the mouse help to pass snail Bob through each level and collect all three stars on each level. You can open more levels if you get maximum number of stars. Played: 22446. Added: 24-11-2015, 04:01. 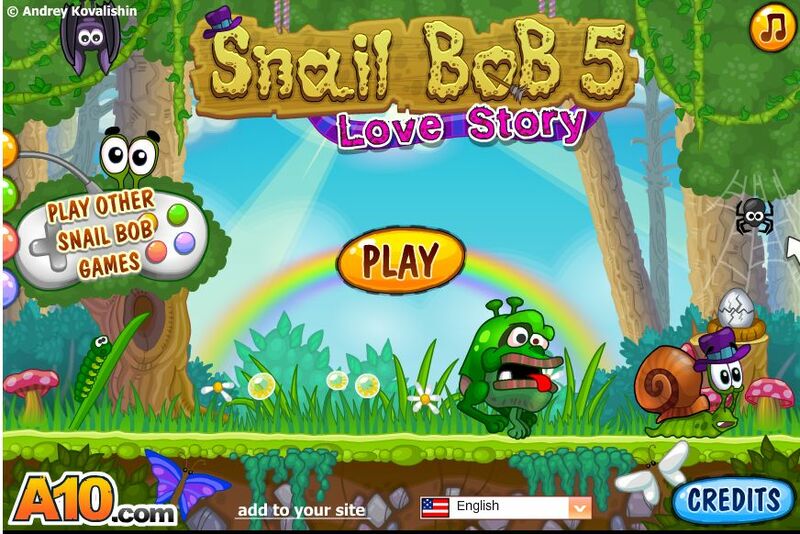 Snail bob 5: lovestory game. First level. Did you play this?